All our pricing is affordable for the small business owner. Since each business is unique and has differing requirements we strive to give our clients an accurate estimate. Pricing depends on several factors including website complexity, number of web pages and requirements for frequent content updates. 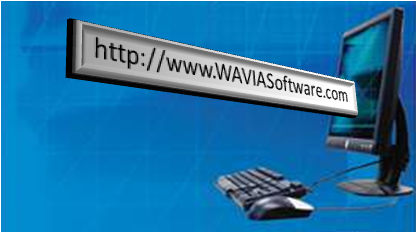 Rest assured WAVIA Software will offer the most competitive price possible.